Hi Samantha! 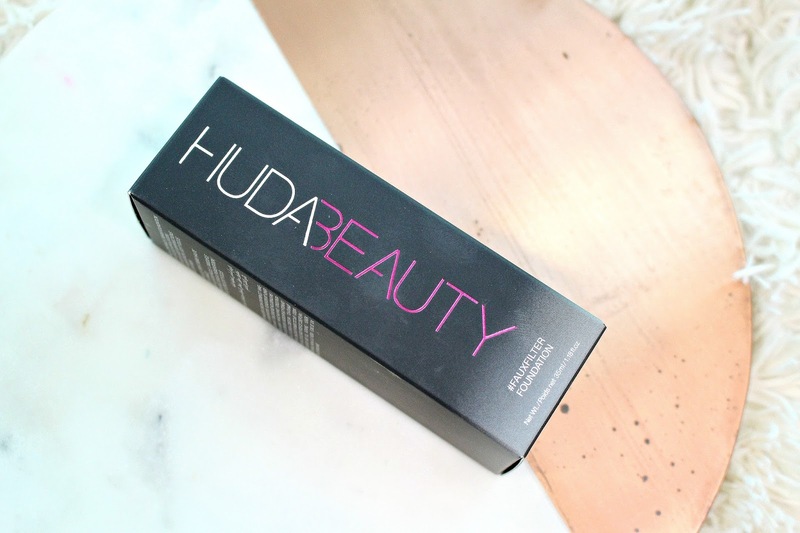 I tried on the Huda Beauty site and she doesn't allow returns, and sephora sold out. That was so fast. From what I saw on youtube Toffee would work. 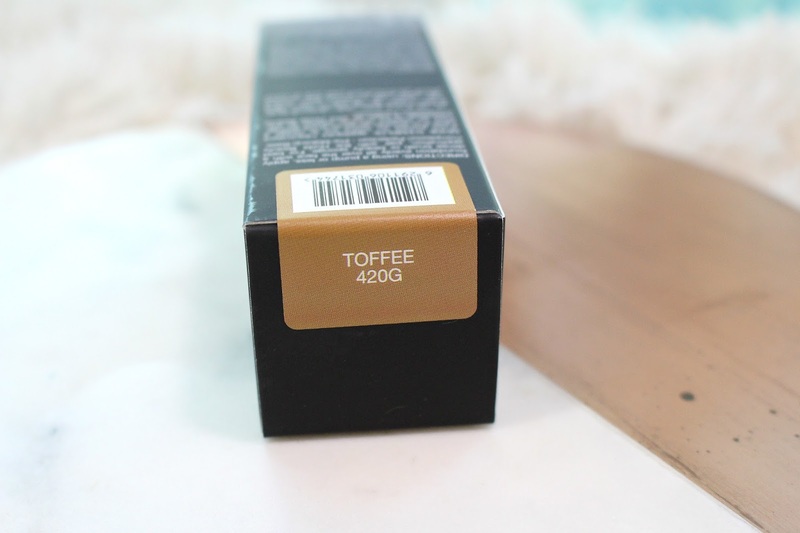 With maybelline I use toffee as well. 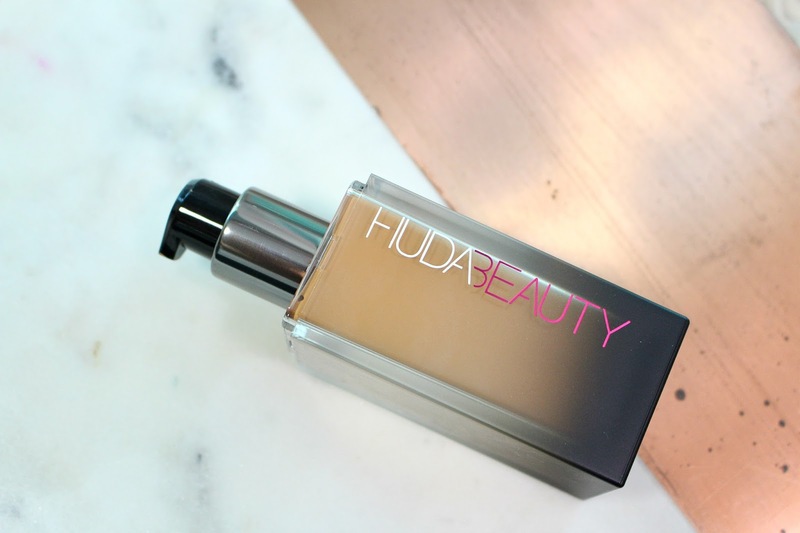 Does Huda oxidize a lot? 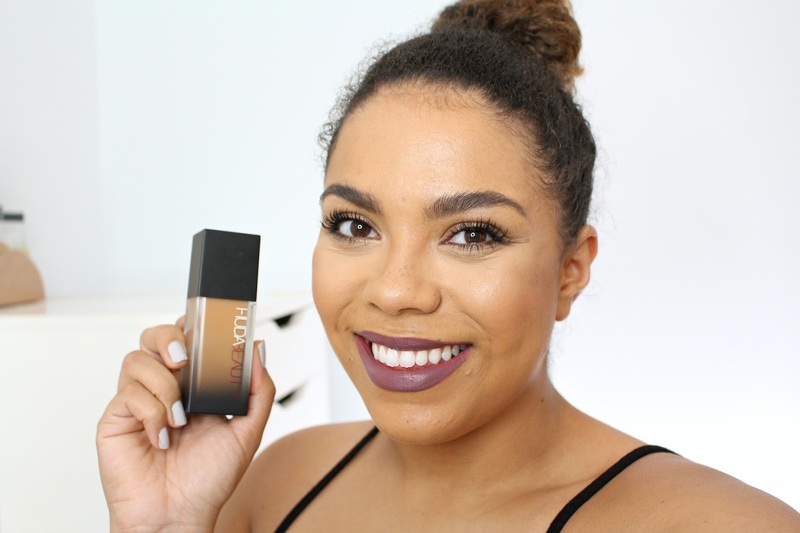 I didn't have issues with that, I have a full review video and wear test listed in the post if you're curious! 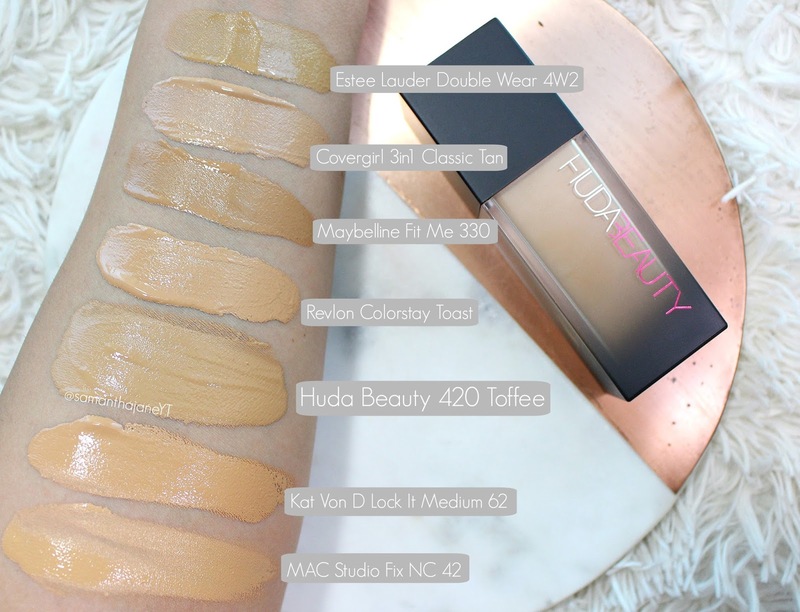 hey ms Samantha I use the mac nc 42 which is a great color i recently bought huda beauty's brown sugar color foundation a shade lighter than the toffee and unfortunately it gave me a dark tan, when i use the nc 42 it gives me a golden look and semi light.. is there another color that you can recommend I should use for the huda beauty foundation that can be similar to what I described? 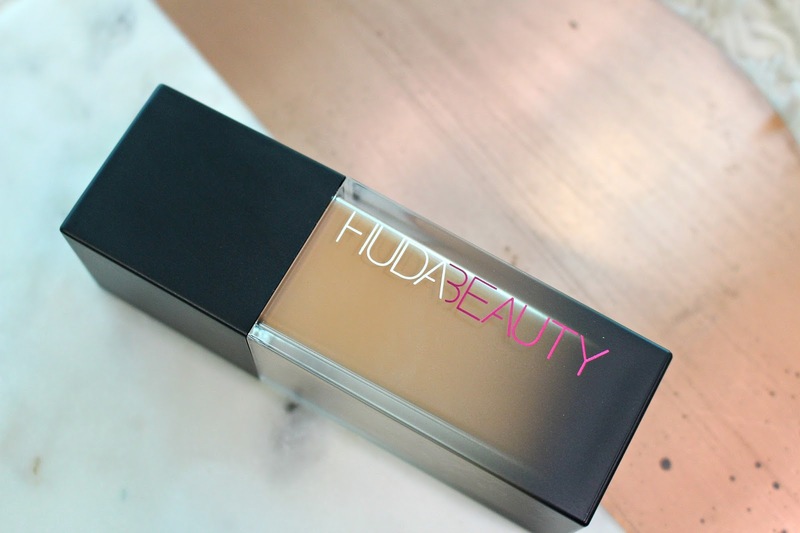 I heard so amazing things about this foundation and it looks great on you ! I will be glad, if they avail this in U.K stores as well ! I am recently done with my Spring make-up lessons by Lina Cameron , I try to practice as much as I can to improve my skill. I can't wait to use this. Your blog posts are so well described and detailed. I love to read them. I learned a lot from your posts. Recently, I am thinking of doing a makeup course. Have you seen makeup expert's make-up lesson by Lina ? I am thinking of doing this course. As I have seen her makeup earlier and did also from her, she can bring glam in regular faces. She is really talented and caring towards her clients and really helpful. Trains best makeup lesson in my opinion! 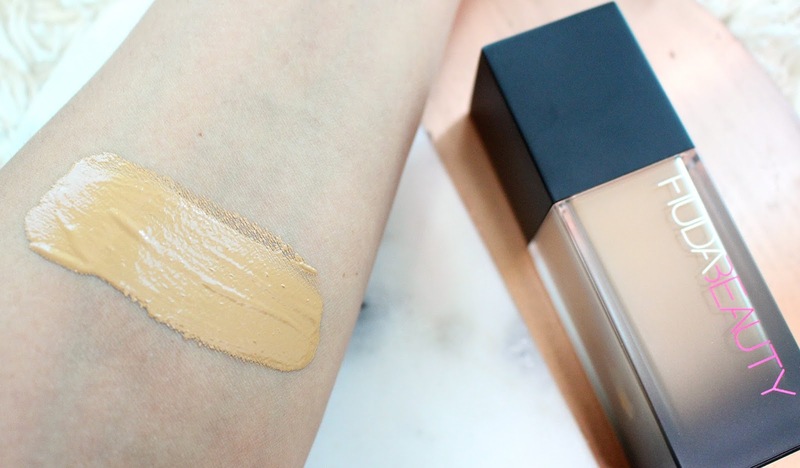 And which shade you will recommend for NC25?